South Fork is more than a place to spend time, but rather a state of mind. People here believe in establishing relationships for years of treasured mountain memories. There is no need to look further than South Fork for the place of solitude away from the roar of society where lasting memories of joy are created and life is truly lived. 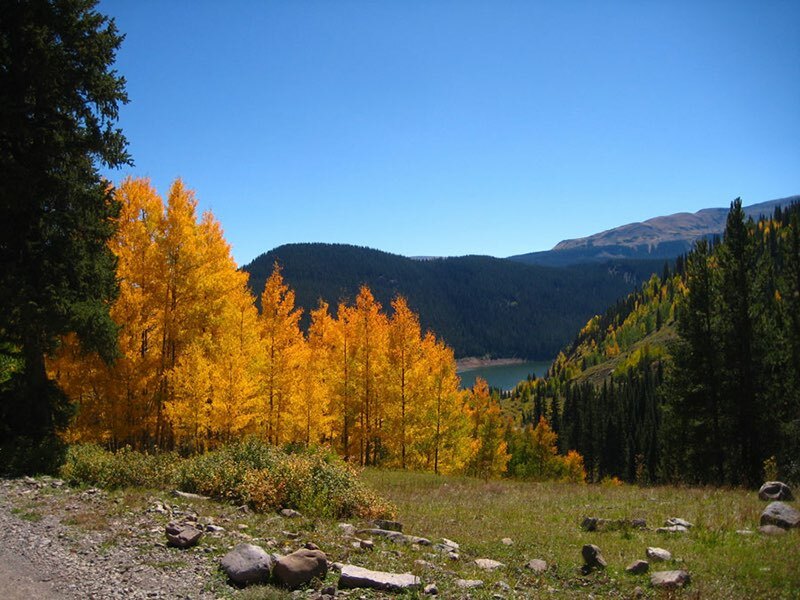 For more information on South Fork Colorado visit the South Fork Chamber of Commerce website.